Betts Spring have been serving the transportation industry since 1868. Today they provide component parts and services for many different industries. Tri Tool is the world’s leading designer and manufacturer of precision portable machine tools. For 40 years they have been delivering exceptional machining equipment and services for customers worldwide. Since 1986. California Custom Fruits & Flavors is a worldwide supplier of custom, value-added fruits, flavors and ingredients for the dairy, bakery, beverage and foodservice industries. California Steel Industries (CSI) is the leading producer of flat rolled steel in the western United States. 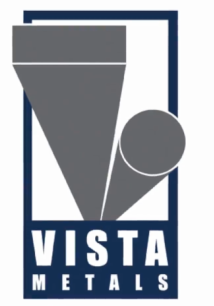 CSI is the only West Coast steel supplier capable of producing over two million tons of steel representing five different product lines: hot rolled, pickled and oiled, galvanized, and cold rolled sheet, and electric resistance welded pipes. 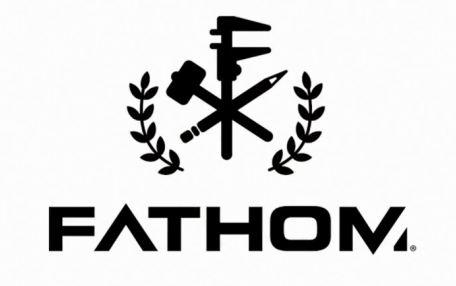 Oakland -- FATHOM is driven by advanced technologies, leveraging its expertise in 3D printing and additive manufacturing to help companies innovate new products faster and more efficiently. 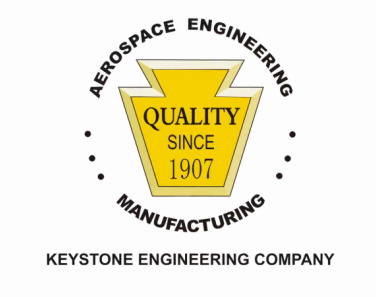 Keystone, now operating out of Long Beach, designs and manufacturers light-weight propellant and pressure storage tanks for the aerospace industry. Since 1987, Rocklin. Parallax manufacturers high-quality robotics, revolutionary micro controllers, a wide variety of sensors and a complete line of robotic learning kits for beginners and educators. Since 1980, Chico. Craft beer. 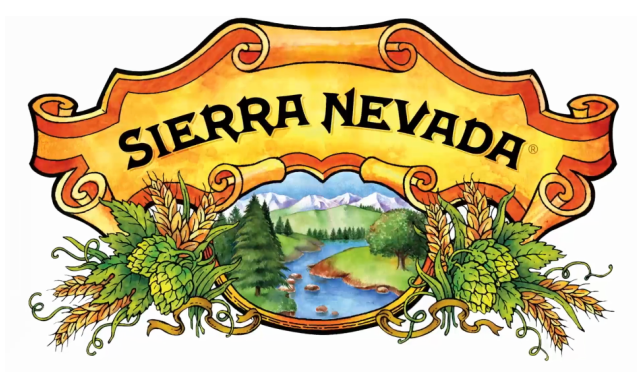 Sierra Nevada has grown from a home brewery to the seventh largest brewer in the U.S. CA. Since 1968, Fontana. High quality precision aluminum alloy products for domestic and international markets.